Remember the Pentagon’s $600 toilet seats and $400 hammers? Now, the $16 muffins at a Justice Department conference are causing, well, heartburn. Sen. Chuck Grassley of Iowa, the top Republican on the Senate Judiciary Committee, is steamed over a Justice Department inspector general audit that found apparently “extravagant and potentially wasteful” expenses at conferences, including $16 muffins and coffee and tea that cost as much as $8 per 8-ounce cup. “The Justice Department appears to be blind to the economic realities our country is facing,” Grassley said in a statement. “The inspector general’s office just gave a blueprint for the first cuts that should be made by the super committee,” he added, referring to the panel tasked with reducing the federal budget deficit. Rep. Frank Wolf (R-Va.), who chairs the House appropriations subcommittee that oversees Justice Department spending, also weighed in with his displeasure over the food and beverage tab for conferences. “It is clear that while American taxpayers were tightening their belts and making difficult financial decisions, the department was splurging on wasteful snacks and drinks as well as unnecessary event planning ‘consultants,'” he said in a letter to U.S. Atty. Gen. Eric Holder. 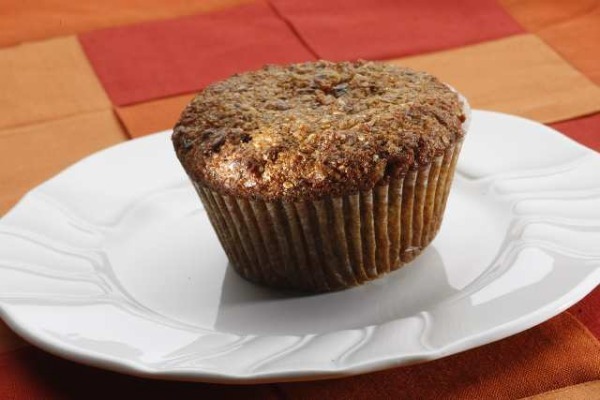 via Justice Department’s $16 muffins don’t sit well – latimes.com.